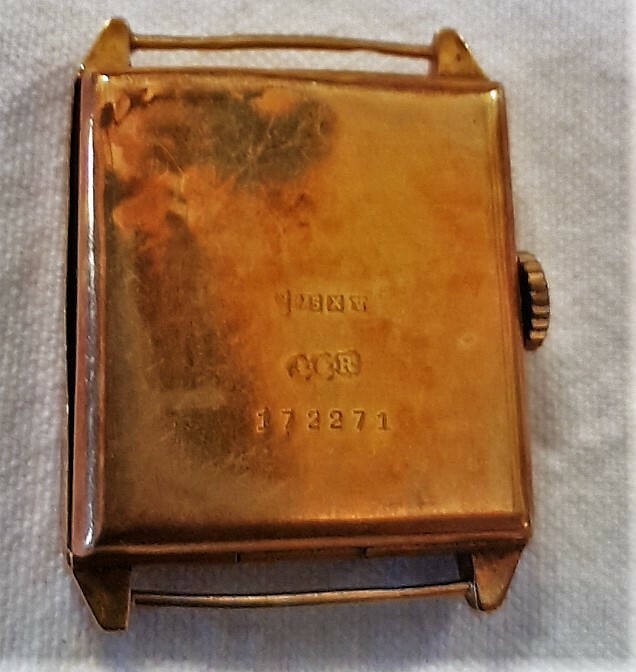 I recently inherited my Grandfathers watches, a couple of pocket watches (posted under pocket watches) and this watch. 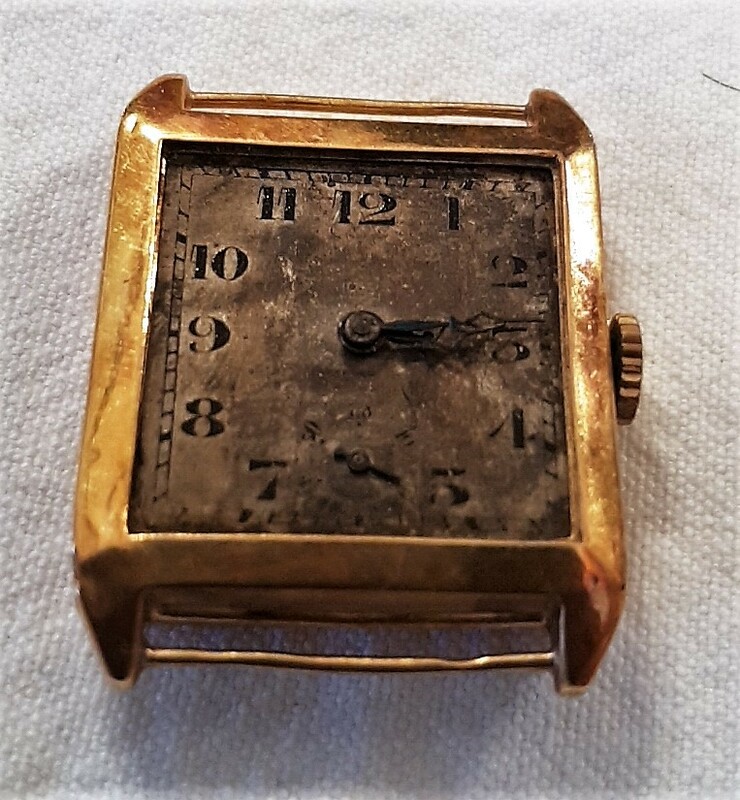 It is rumoured to have belong to his father, it looks rather worn out. Can anybody identify the make, age, quality? Indeed any information is gratefully received.